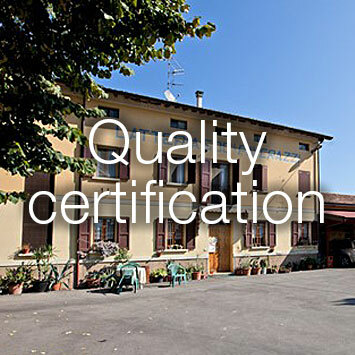 Paverazzi continues its history of processing only genuine milk. 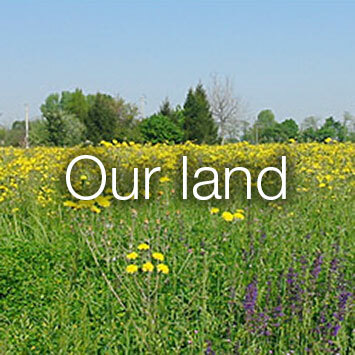 Our selected steady meadows provide the highest quality feeding grass and hay for our cows year round. 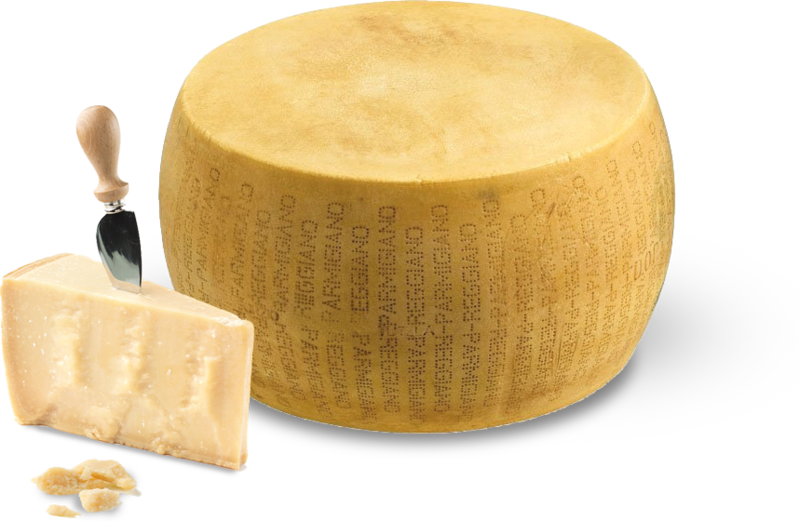 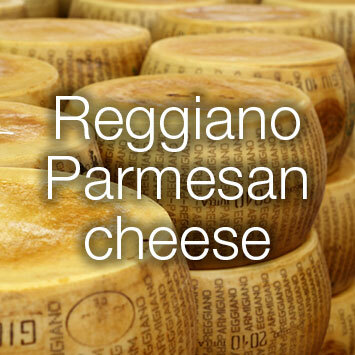 Our Reggiano Parmesan Cheese is produced without additives or artificial colouring. 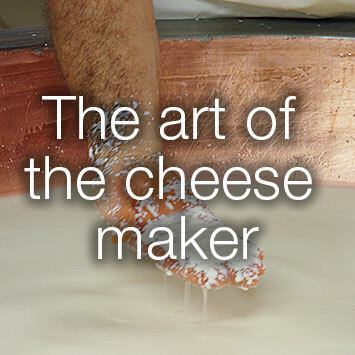 We dedicate 24 months aging to our cheese, to reach its perfect maturity. 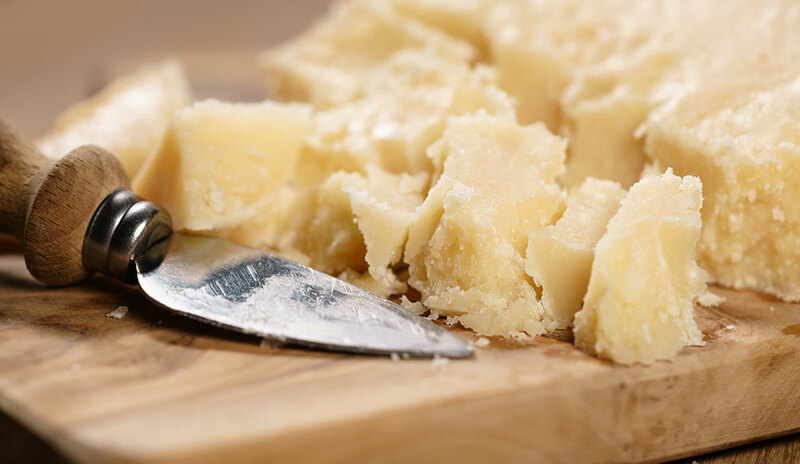 Paverazzi Cheese, a small big passion.